In the month of February-2014, lots of gadgets were introduced in electronics market. Many gadget makers had come with their gadgets and smart features. This month can be called as “Gadgets Launching Month” in fine words. This month, electronic market came with lots of budget phones, premium phones, average phones etc. Many gadgets including cameras, smartphones, tablets, smartwatches etc. 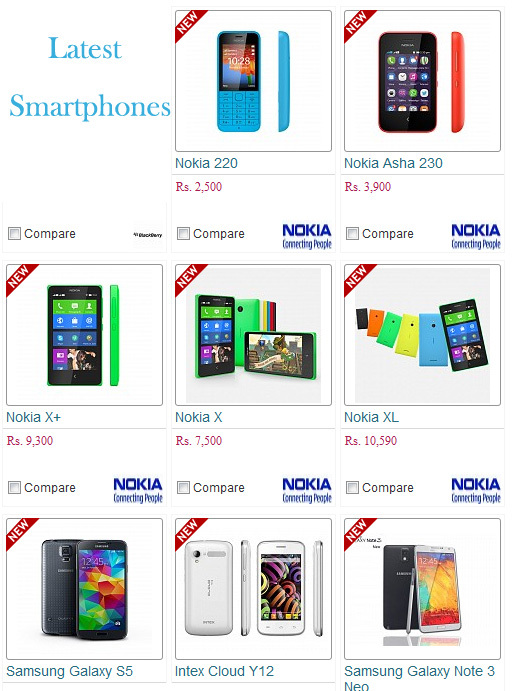 emerge in the list of newly launched devices. Each gadget with different specification and unique features came in the International market and domestic market also. In this month, a biggest ceremony for introducing gadgets was schedule in Barcelona, Spain named Mobile World Congress. MWC came back with many brands like Blackberry, Sony, Samsung, Motorola etc.